60 x 650mg Veg. Caps. 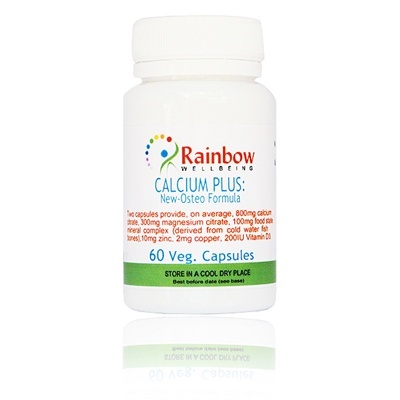 Our calcium and magnesium citrates are one of the most absorbable type, enhanced by the addition of Vitamin D3, Zinc, Copper and a food state multi mineral complex derived from cold arctic water fish bones which contain 21 main organic minerals. 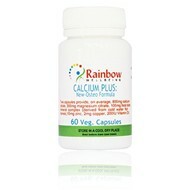 A gentle, environmentally enzymatic process is used to separate the bone minerals from proteins and other contaminants. Take 2 capsules a day, more in times of extra need.